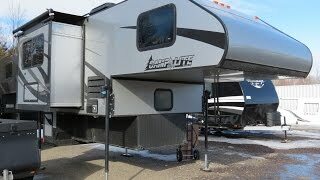 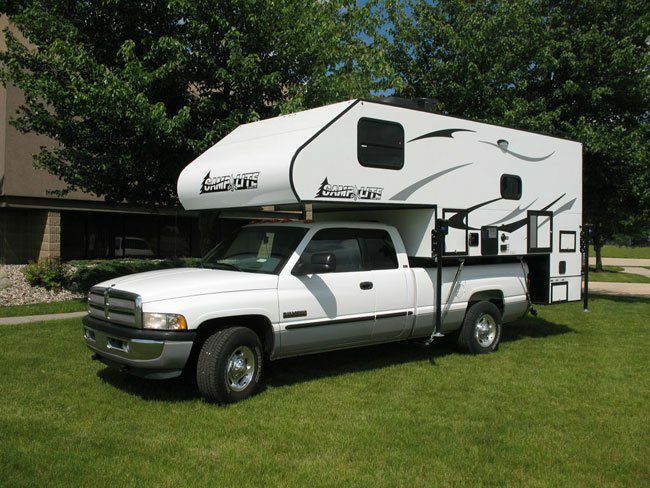 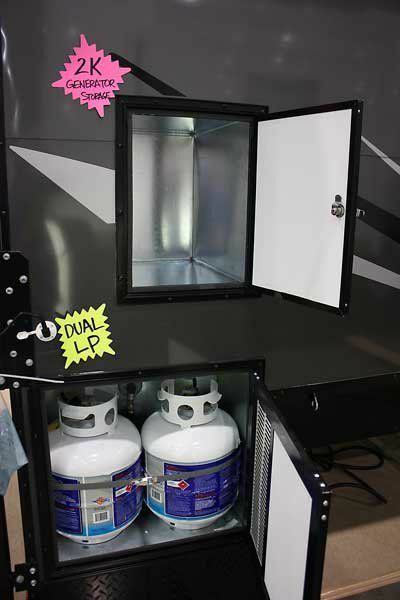 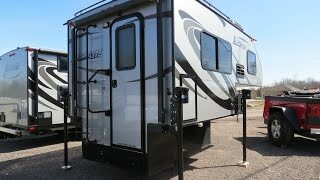 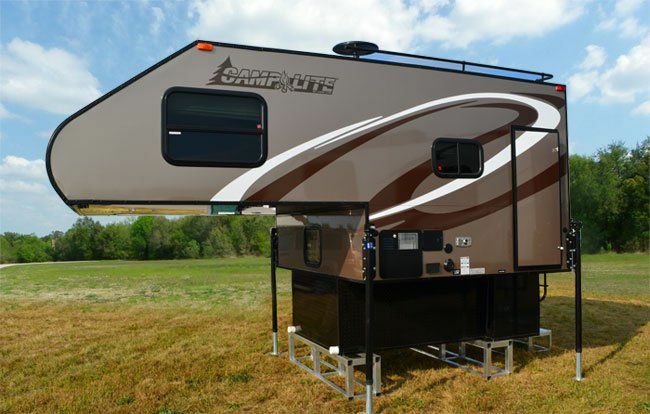 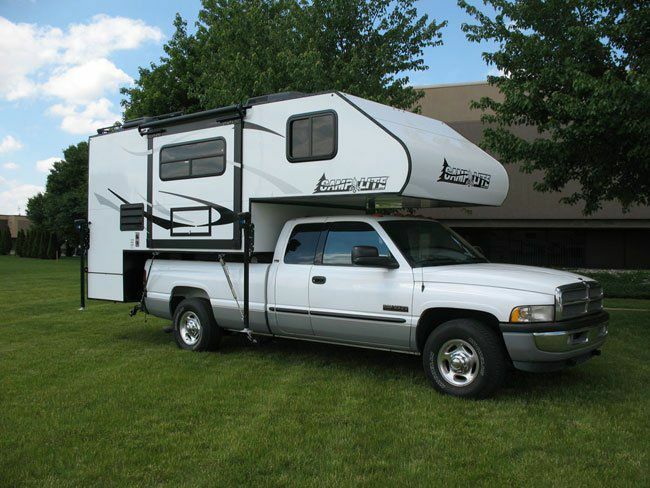 Camplite truck campers are the lightest weight truck campers available in the RV market. 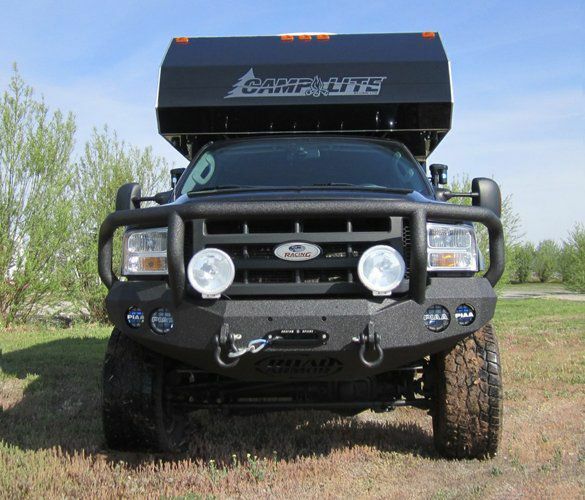 What makes them the lightest weight truck campers? 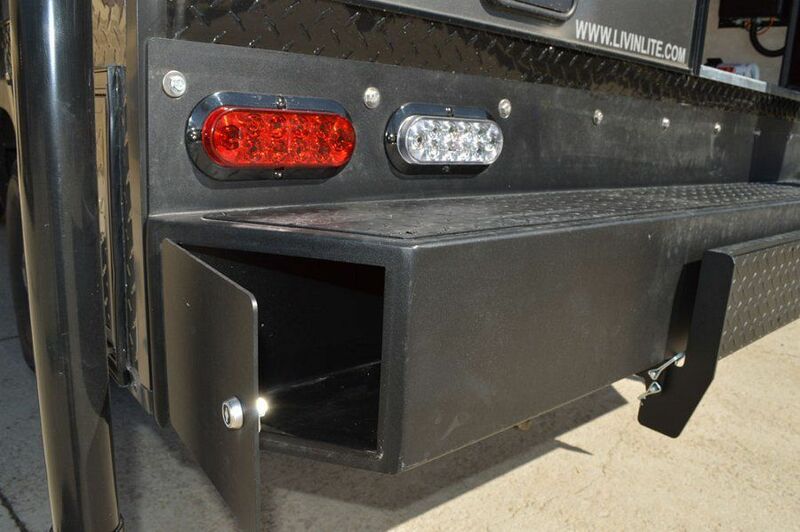 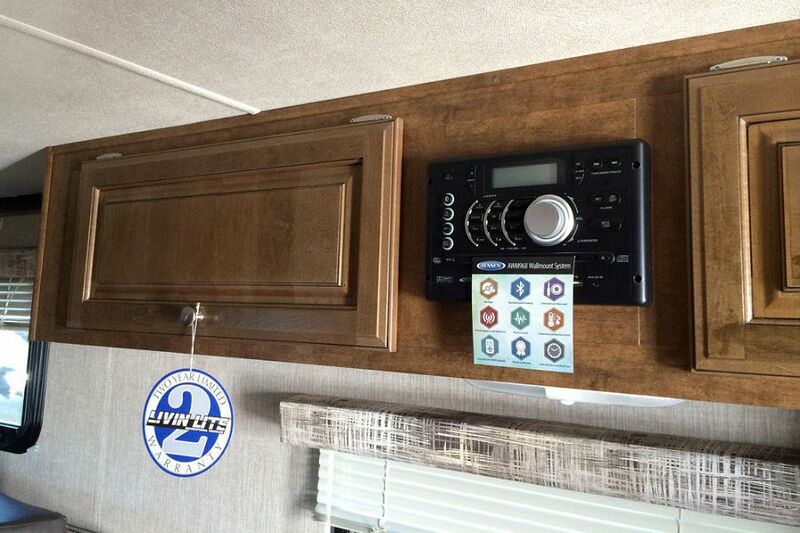 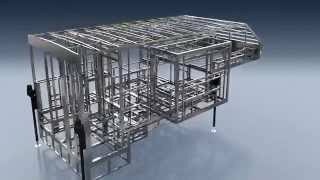 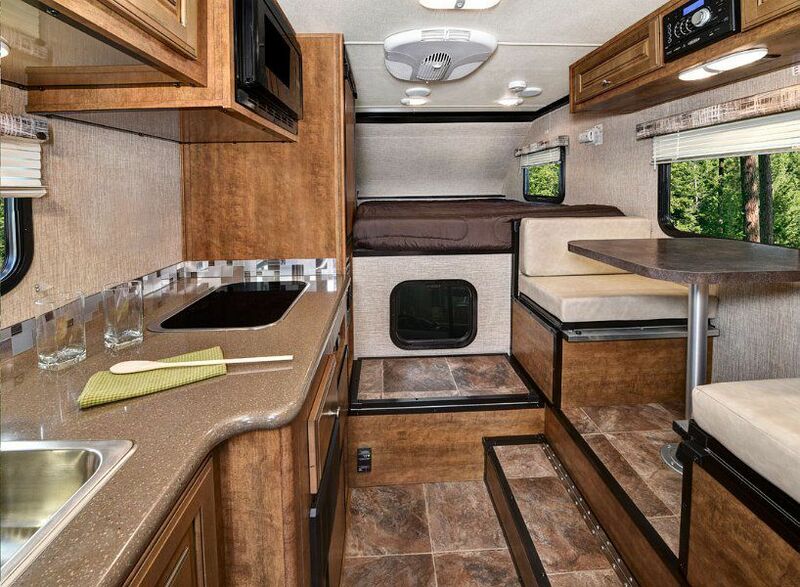 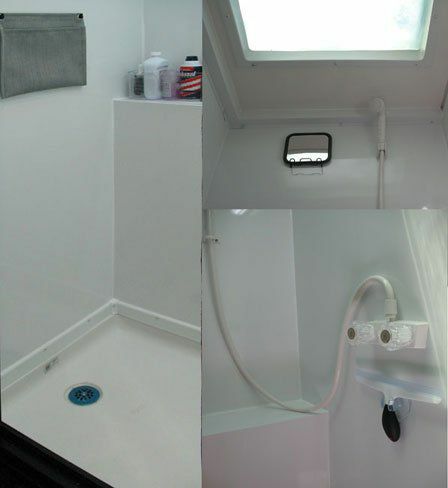 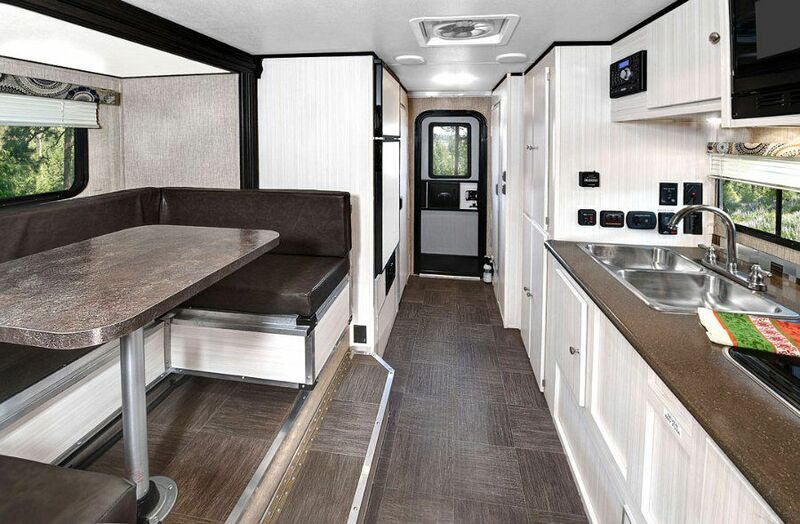 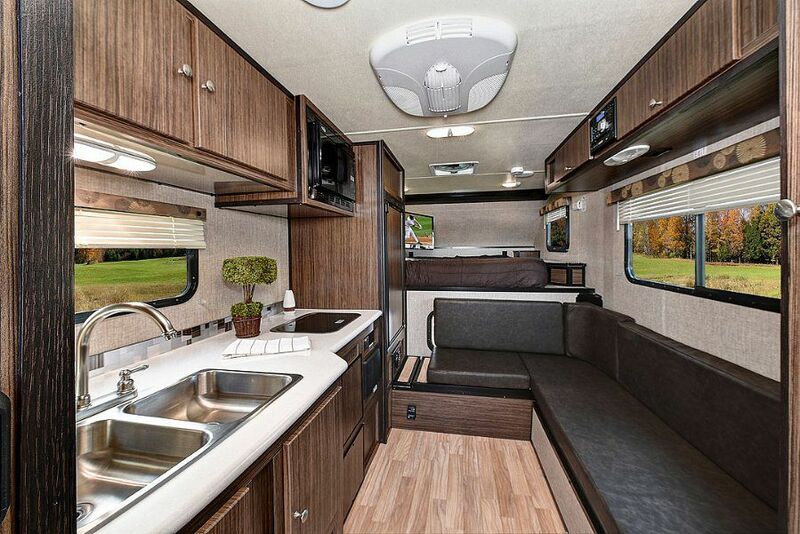 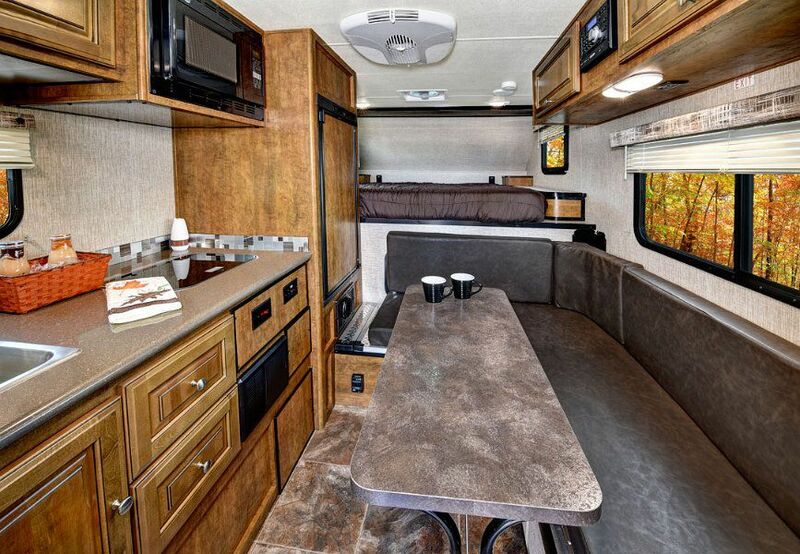 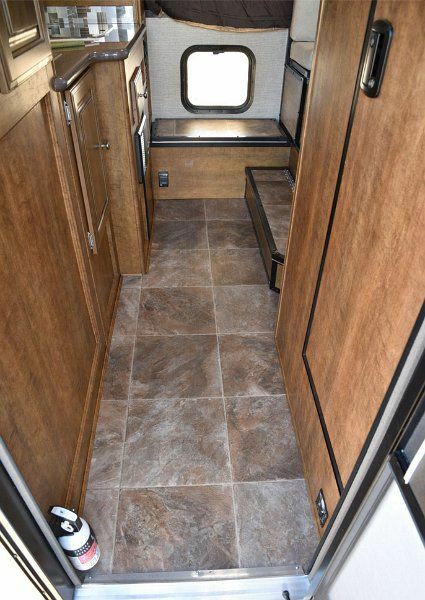 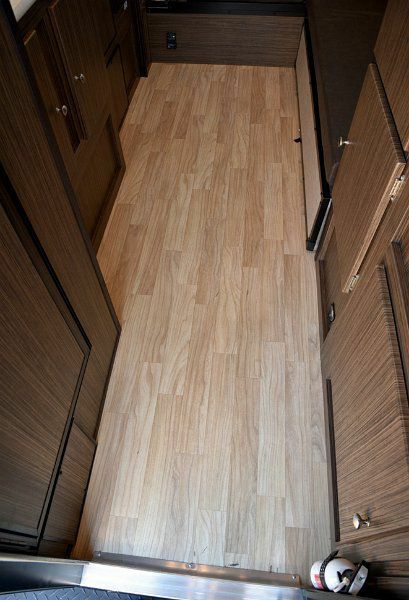 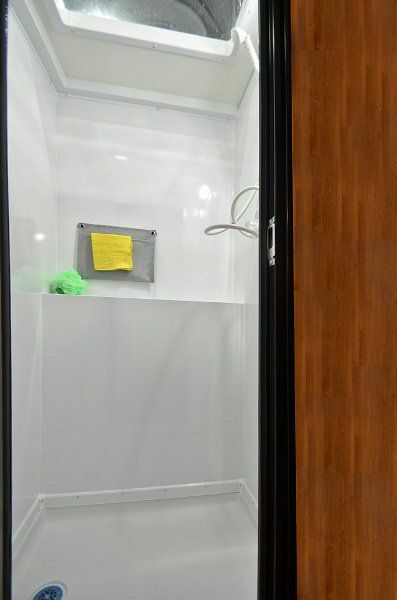 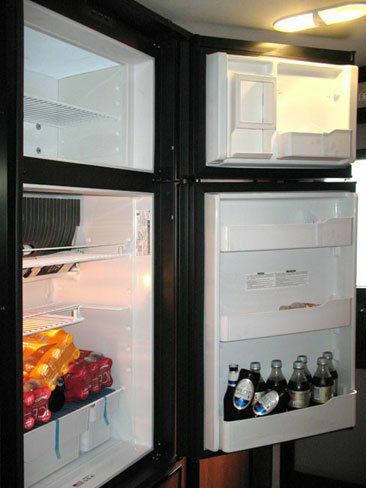 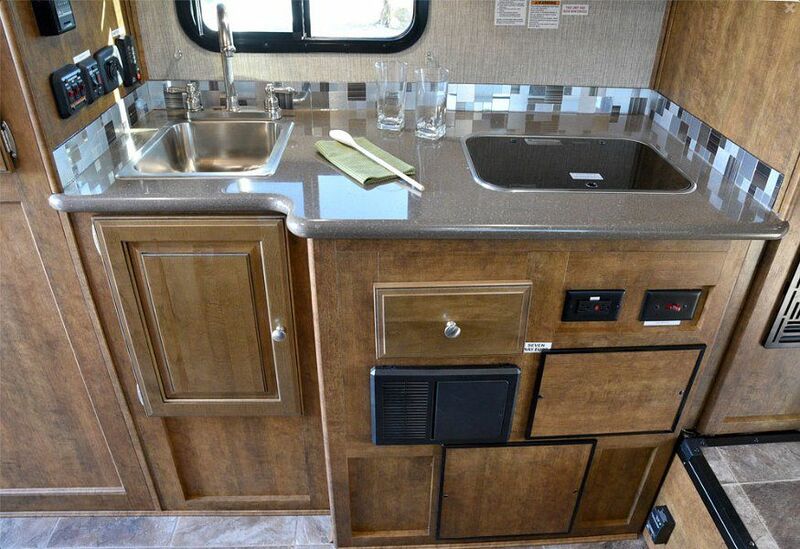 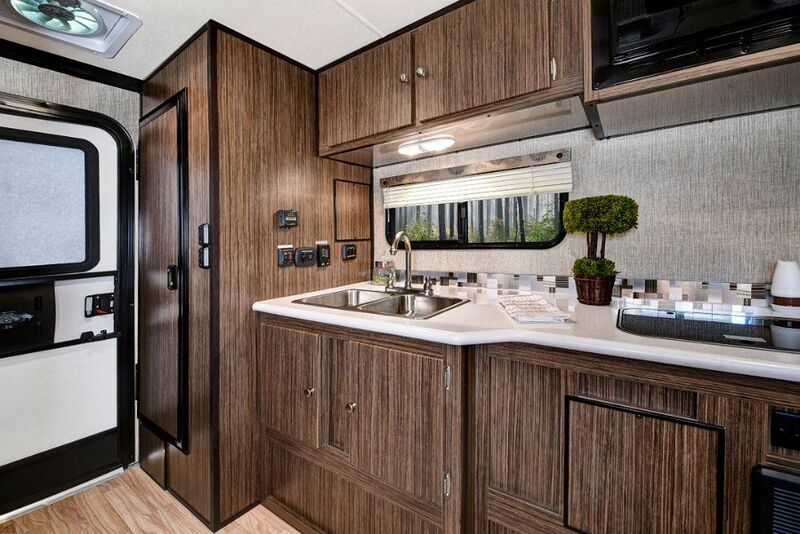 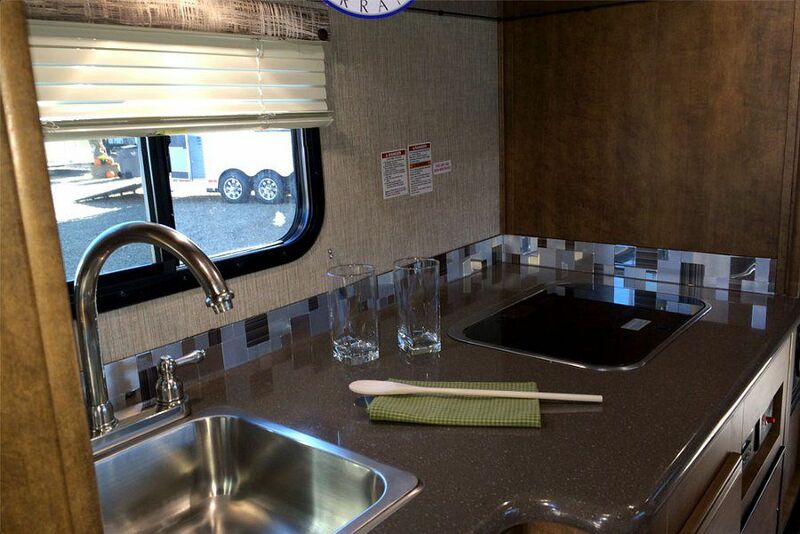 With Livin Lite's unique all-aluminum construction, floors, walls, roof and even cabinets are framed with 100% tubular aluminum, reducing the unloaded weight by up to 30% less than any other truck camper manufacturer. 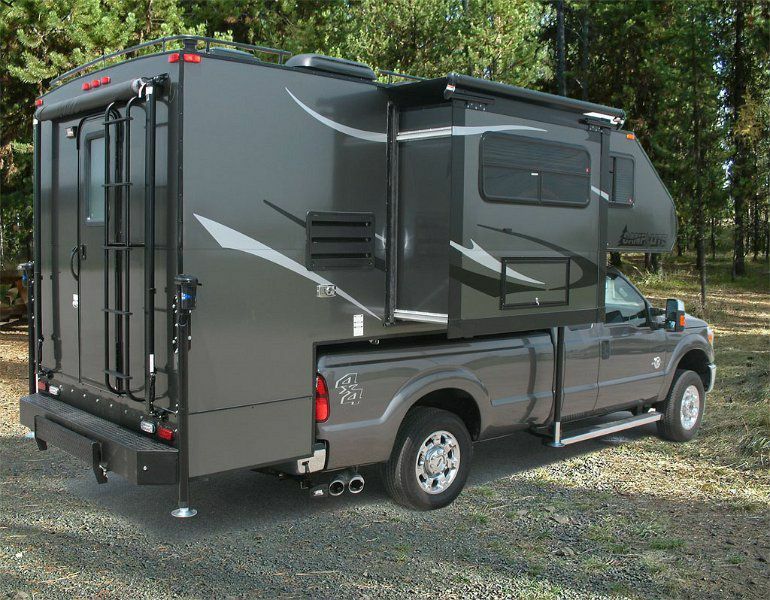 Being lighter has its advantages, not only in fuel savings and extra cargo capacity, but also being able to offer a wide variety of innovative floorplans for all pickup truck sizes. 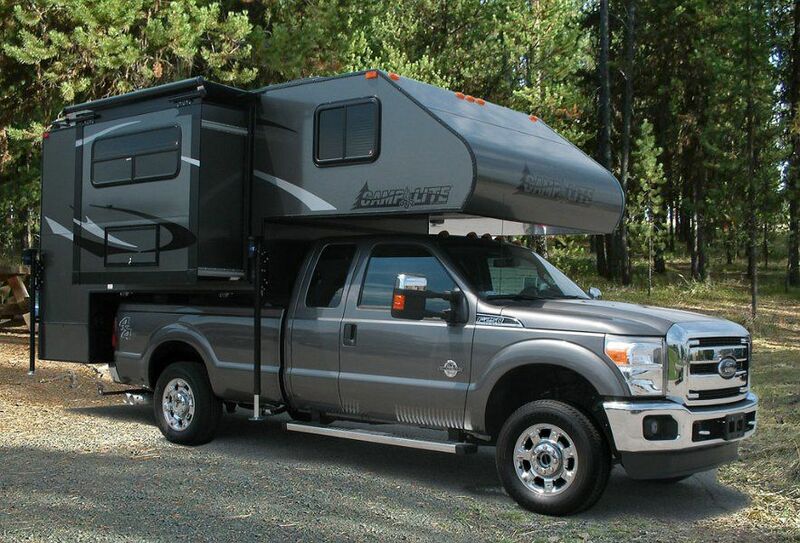 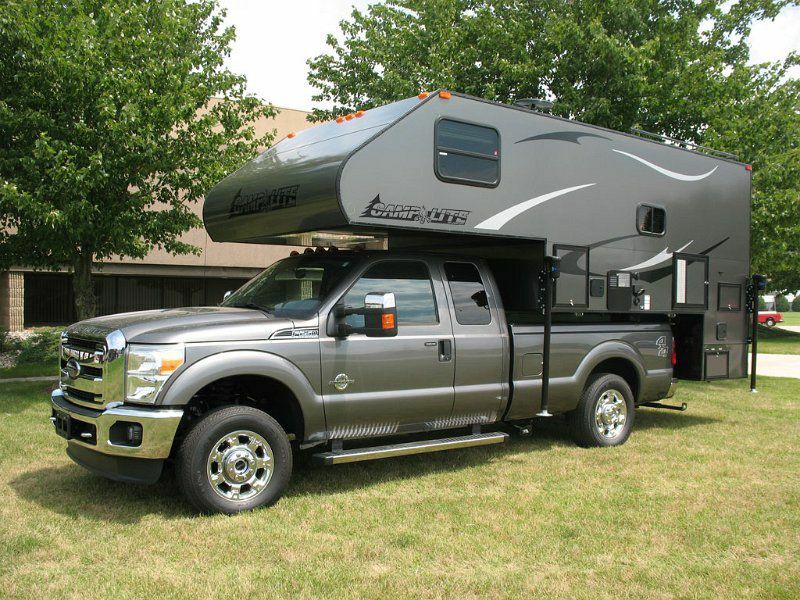 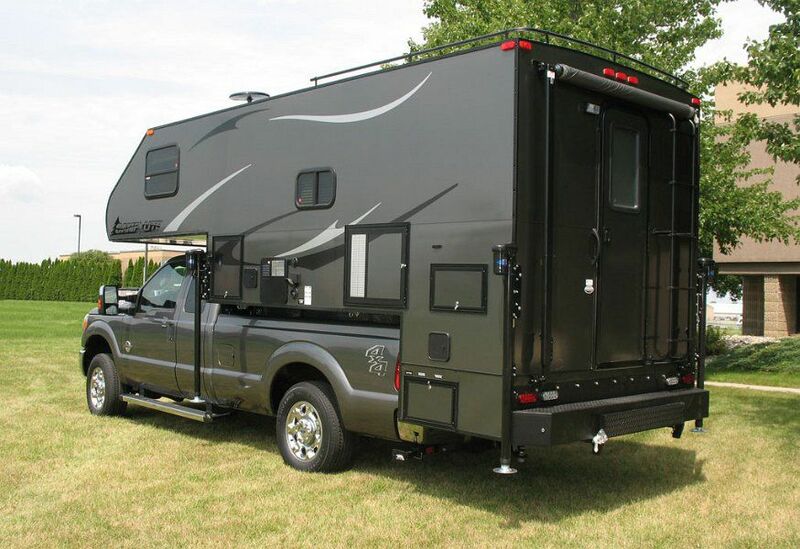 The truck campers by Campite provide floorplans that will easily fit 1/4 ton (Ford Ranger), 1/2 ton (F-150), 3/4 ton (F-250) and 1 ton (F-350) pickup trucks. 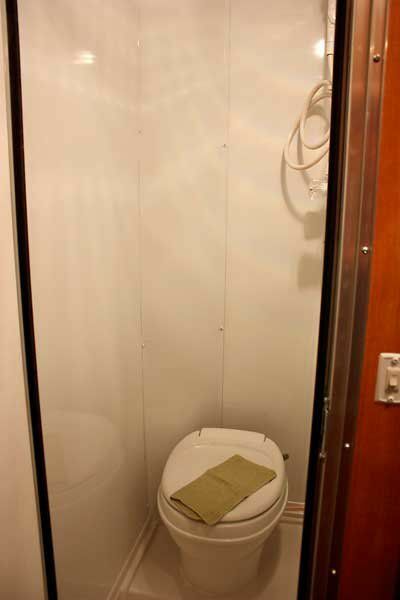 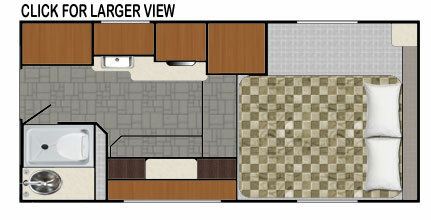 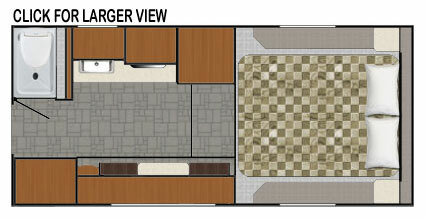 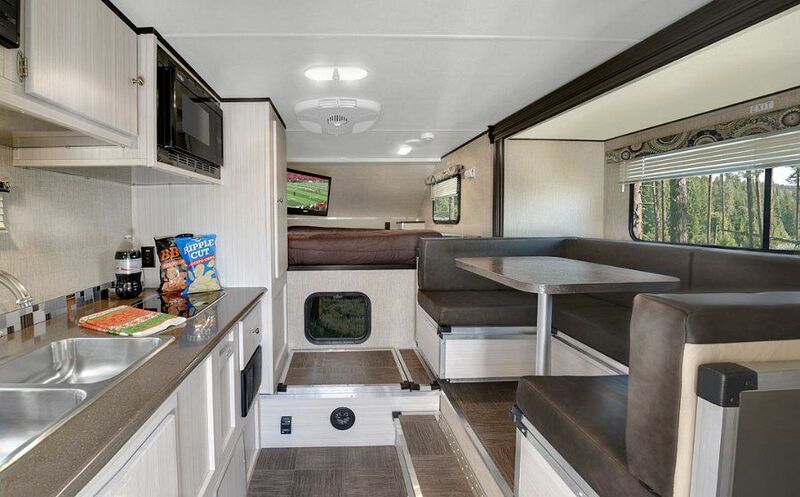 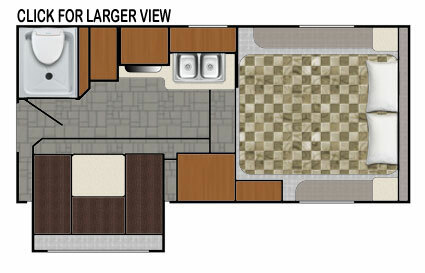 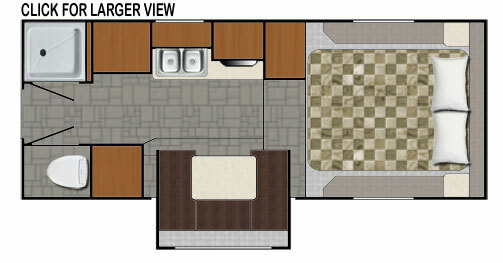 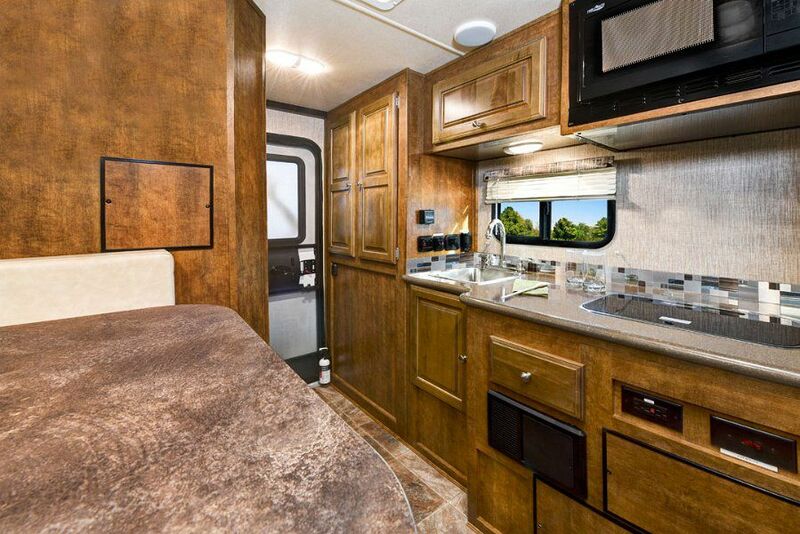 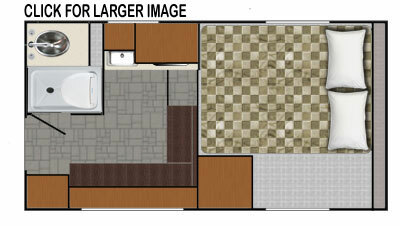 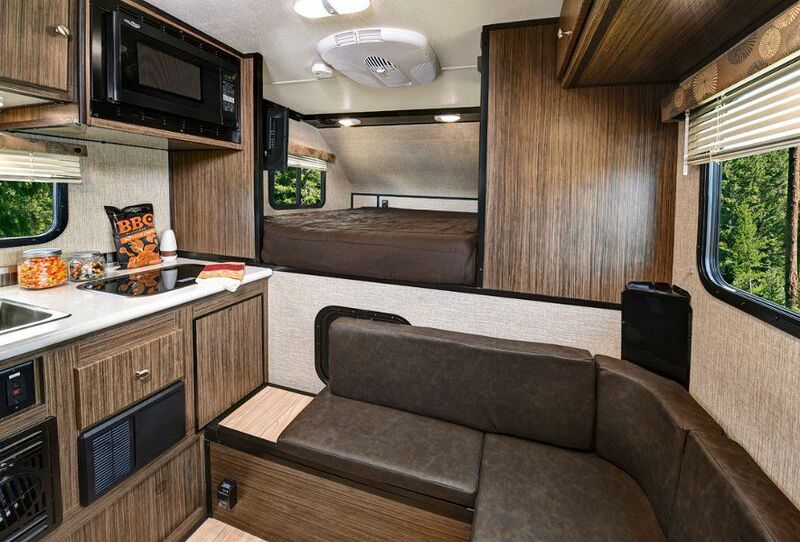 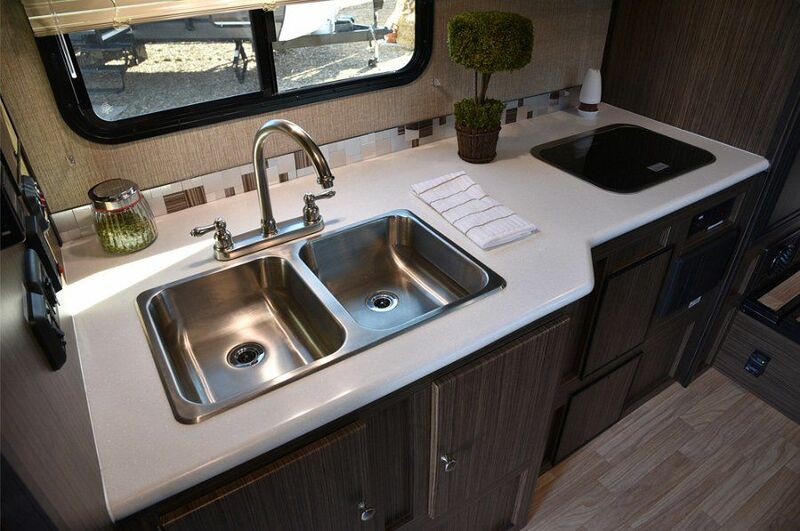 Models including a slide-out, overhang, no overhang (allows trailer to be towed behind) are also available through Camplite, maximizing interior space and relaxation. 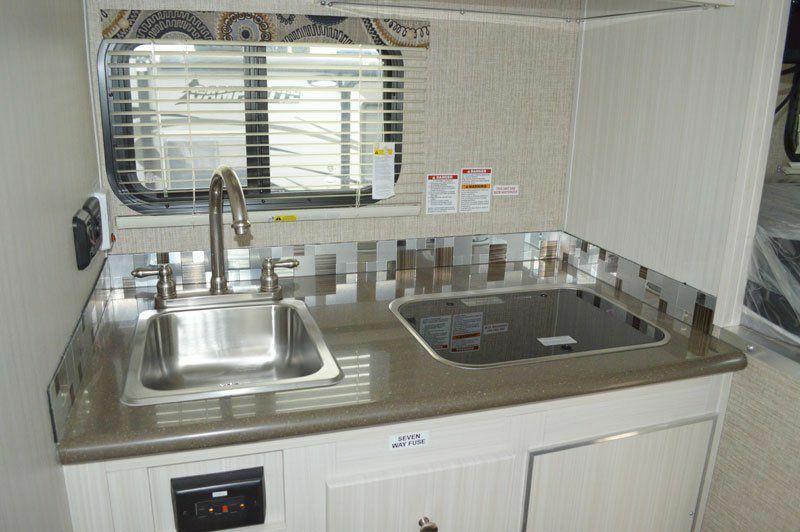 Combined with innovation, comfort and luxury, Camplite truck campers by Livin Lite RV come standard with features such as solid surface kitchen countertop, hi-powered vent in bathroom, convection microwave, extended season package (heated and enclosed tanks and extra insulation in sidewalls), LP furnace, LP/electric refrigerator, 2-burner cooktop, foot flush toilet, holding tank monitor system, audio package with 22" LED TV and swivel bracket, digital TV antenna, vinyl flooring overtop aluminum electric jacks prewired, exterior graphics package, city water hookup, 6 gallon gas/electric DSI water heater, exterior shower with hot and cold, interior and exterior LED lights and much more! 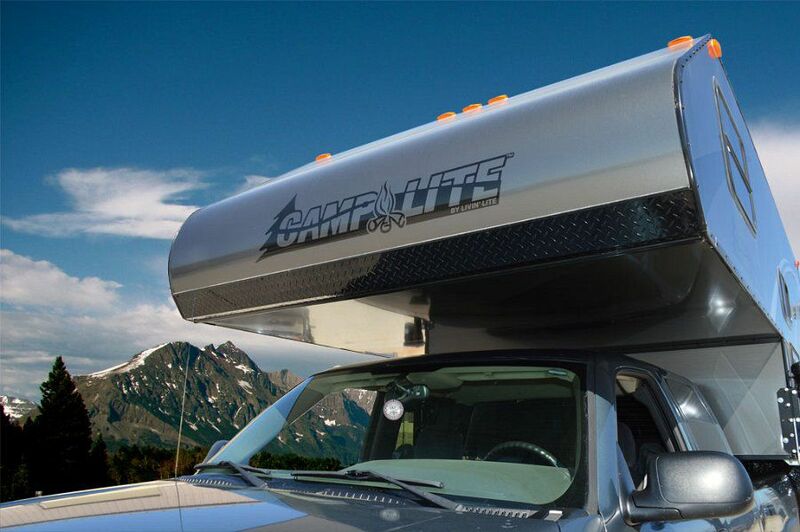 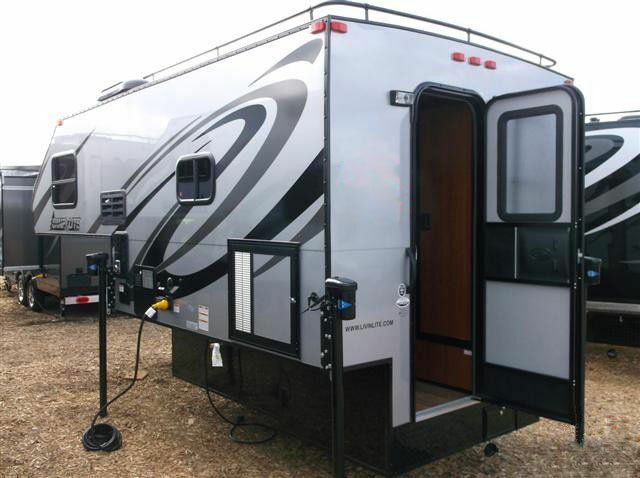 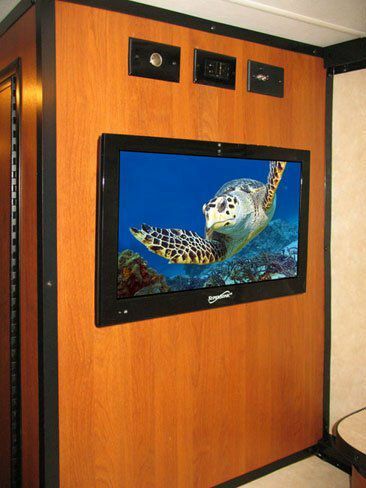 Explore the great outdoors with convenience and comfort in a brand new Camplite truck camper by Livin Lite RV. 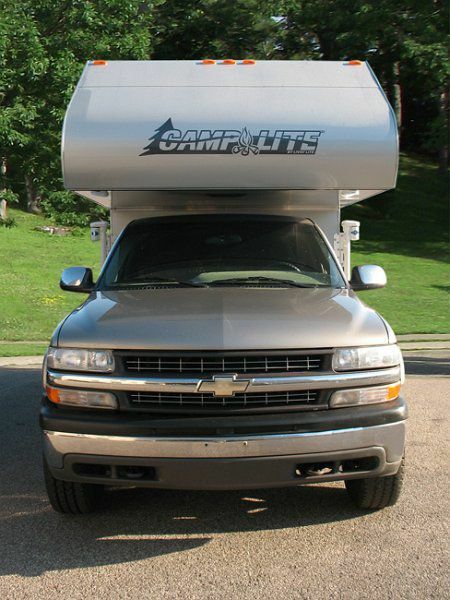 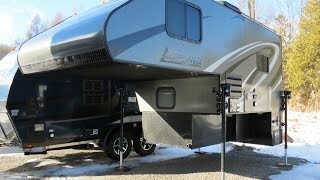 Why Buy a Camplite Truck Camper? 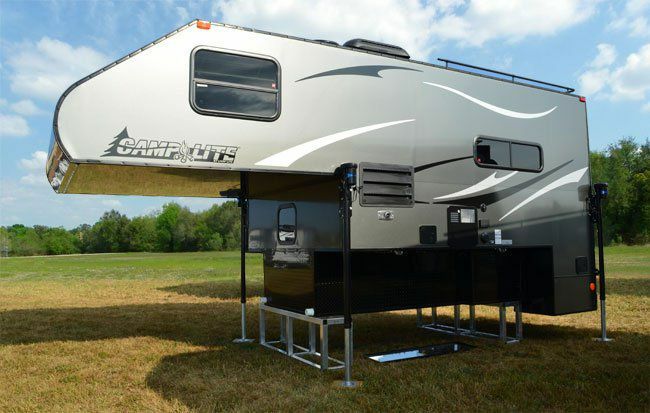 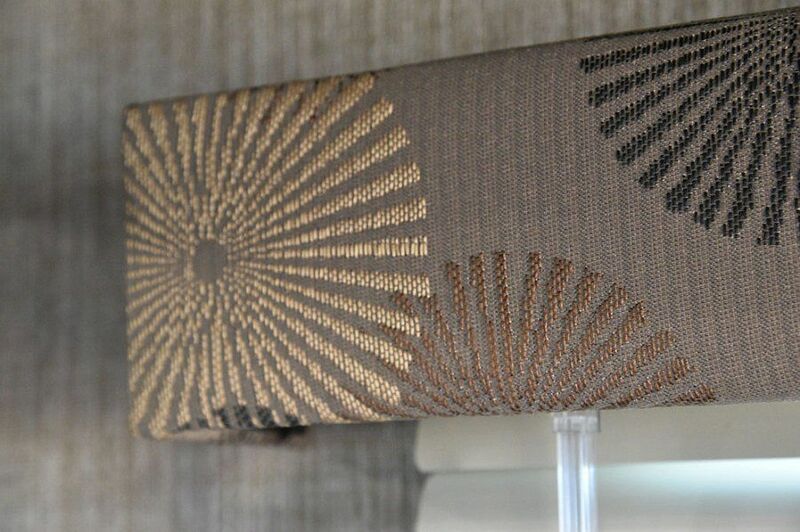 REAL Ultra-Lightweight 100% Aluminum and Composite Design Built to Last Longer!